Vedanta's statement comes days after its shares plunged, as investors were sceptical of the merits of the investment and questioned the potential returns. Indian miner Vedanta Ltd said here on Monday that its foreign unit Cairn India Holdings Limited's investment in Anglo American Plc met all governance requirements. 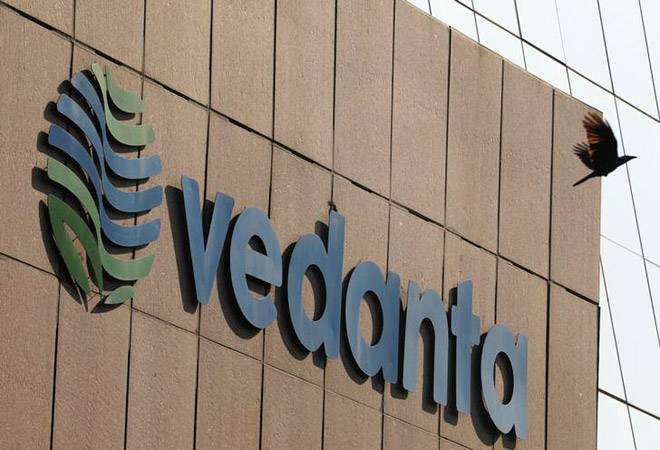 Vedanta's statement comes days after its shares plunged on Friday, as investors were sceptical of the merits of the investment and questioned the potential returns.